Arlene Phillips is a showbiz legend, honoured as a CBE for her services to dance and charity. From creating the provocative and revolutionary dance group Hot Gossip in the 1970’s to working with stars from film, TV and theatre, Arlene has become a household name. 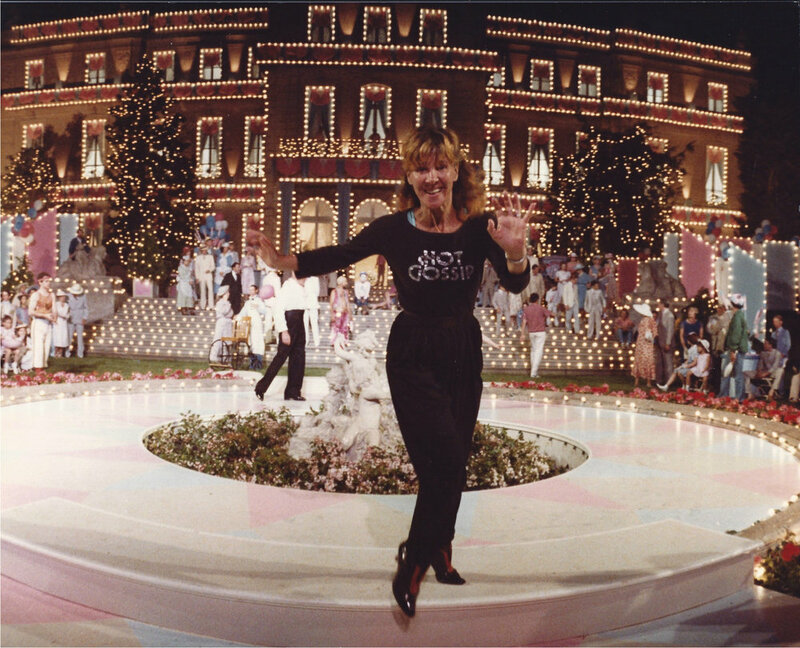 Her work includes choreographing hit West End and Broadway musicals, Hollywood films, and iconic music videos, through to her television work as a dance show judge and presenter.